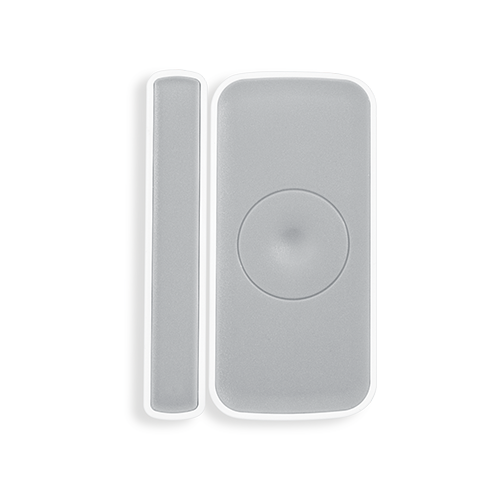 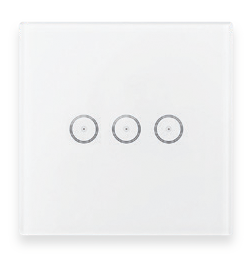 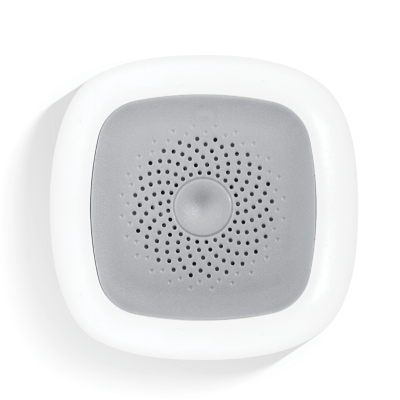 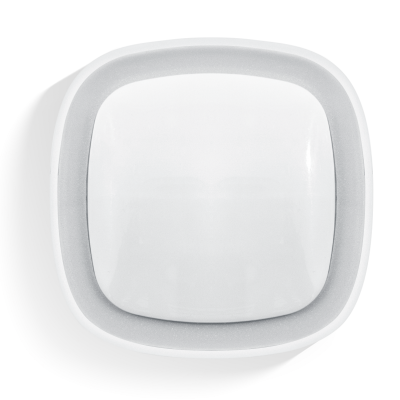 Our wireless door contact sensor works with ZigBee wireless technology sensor acting as an end device. 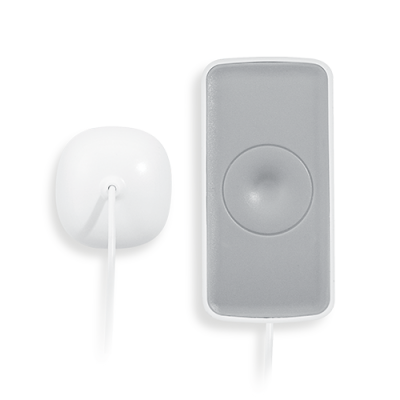 Main unit and the magnetic contact can be installed on each door or window side. When the door or window is opened, the sensor sends message to ZigBee network. Suitable for any network in ZigBee HA protocol.